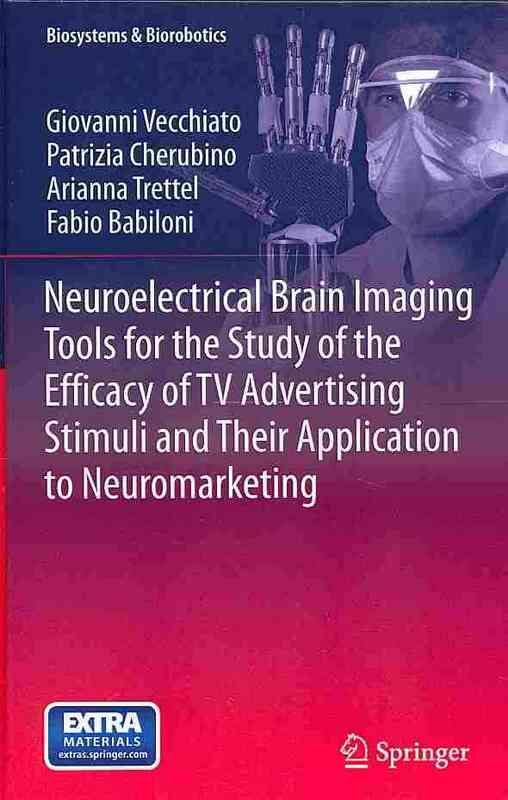 NMSBA News also include the Neuromarketing Yearbook that will be published for the 1st time in March 2014, the Neuromarketing Standards and Explained Tools that the members of the association are working on and the next Neuromarketing World Forum that will take place in New York, on 5-6-7 March 2014. Another section covers with pictures and tweets some moments of Neuromarketing World Forum 2013 that took place in March in Brazil. Over 200 delegates from 22 diferent countries that share a passion for neuromarketing gathered in one place. This brings great memories in my mind! Lots of money are spent on digital an online platforms for advertising. Do you wonder if your ad is seen? Or if your brand is recognized? 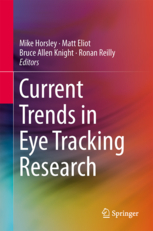 Mirjam Broekhoff covers an interesting background article (“Eye tracking internet advertising” insights and results”) and presents recent research on these kind of ads (placed and views on desktop PCs, tablets or Google Places) using eye tracking. 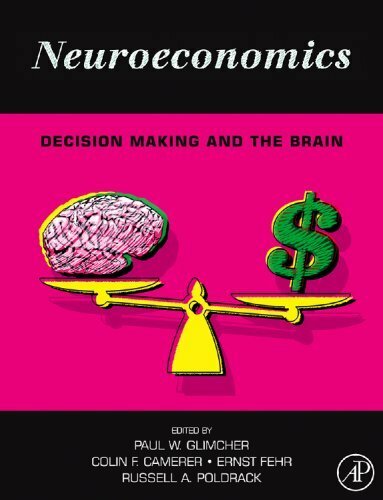 This issue presents the book review of Decoded: The Science Behind Why We Buy by Phil Barden (reviewed by Monica Bercea), which presents many options to use the results of behavioral eonomics in order to optimize decisions. This issue’s Members Spotlight is focused on Carl Marci (CEO of Innerscope), who talks about what they do at Innerscope and why TV advertising if more impactful on the subconscious level than online banners. Leonid Ivonin (PhD researcher at Technical University of Eindhoven) covers the research update section with “Measurement and Interpretation of Consumers’ Experiences in Neuromarketing”. 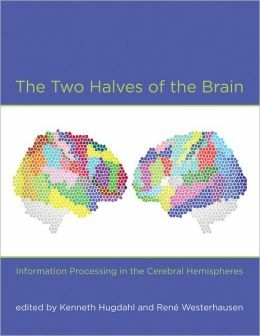 The article highlights issues that fMRI neuromarketers face: conceptualizing the unconscious experiences of consumers in convenient terms for marketing professionals and the challenges for performing a proper fMRI research. This magazine is the result of the efforts made by the Director of the association (Carla Nagel), the editorial board (Fabio Babiloni, Phil Barden, Neale Martin, Rafal Ohme, Anna Thomas, Leon Zurawicki) and NMSBA members and contribuitors. I am looking forward to the next editions and developments! Earlier Issues: Issue 1 (April 2012), Issue 2 (July 2012), Issue 3 (November 2012), Issue 4 (January 2013).